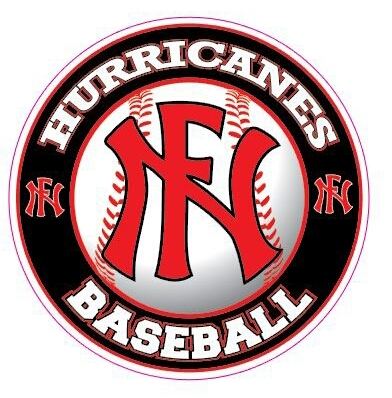 North Florida Baseball Academy is offering gift certificates. Give the gift of baseball instruction. This is a perfect gift to give and receive from grandparents, aunts, uncles, family and friends that live in town or out of state. It's a perfect gift for that special baseball player. How much money do I need to purchase a gift certificate? $100.00 Join monthly as a practice player. Attend practice 8 times and Includes membership to the academy for 30 days.